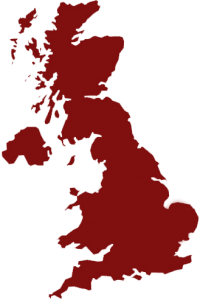 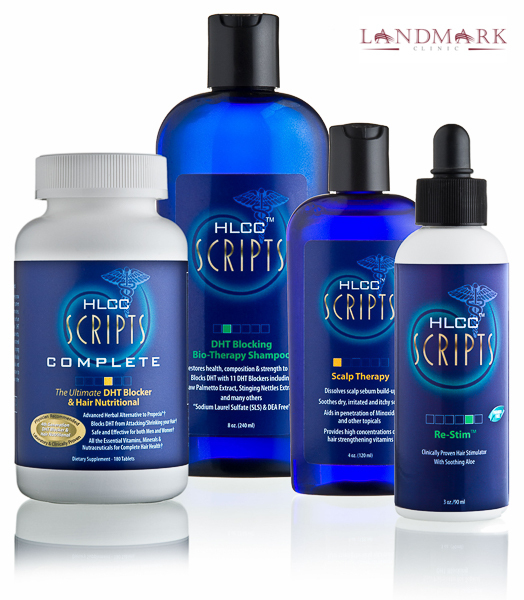 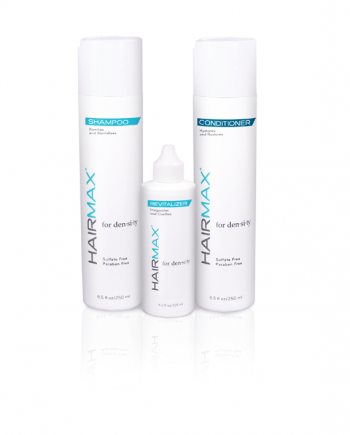 Landmark Scripts Complete was clinically developed to help grow your hair to look stronger, fuller, thicker and look better for both men and women with hair loss of all ethnicities. 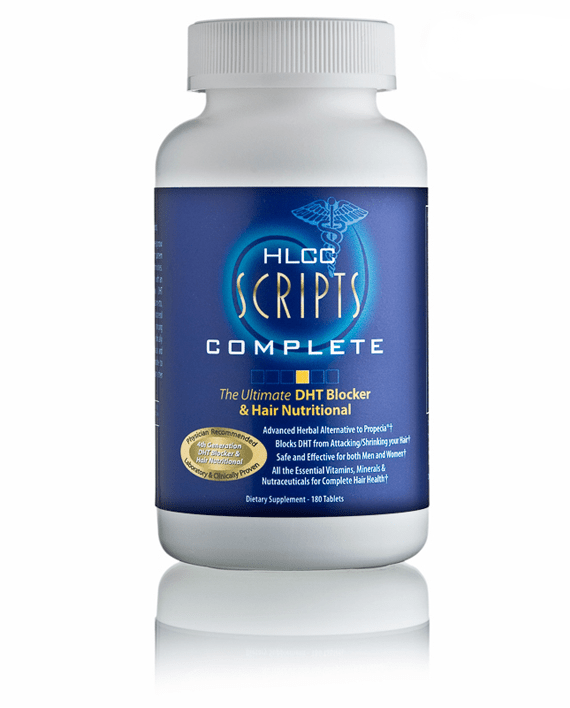 Landmark Scripts Complete was clinically developed to help grow your hair to look stronger, fuller, thicker and look better for both men and women with hair loss of all ethnicities. 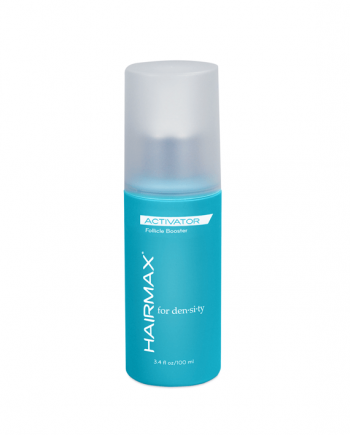 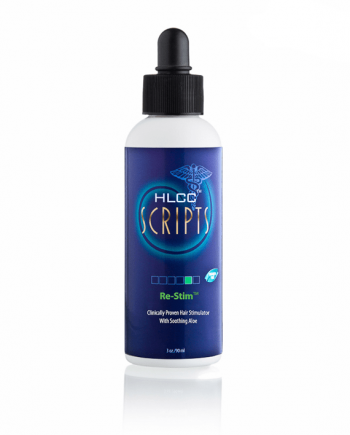 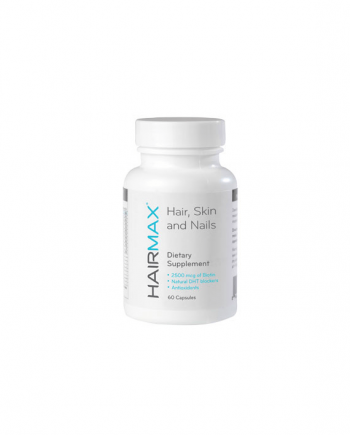 Clinically and Laboratory Proven, Physician Recommended < Scripts Complete inhibits DHT (which attacks your hair and causes most hair loss in men and women) with an unsurpassed formulation of anti-androgenetic (DHT inhibiting) agents; consisting of: special saw palmetto berry extract, proprietary phytosterol blend including beta sistosterol and other key sterols, pygeum bark, green tea, stinging nettle, and ho shu wu. 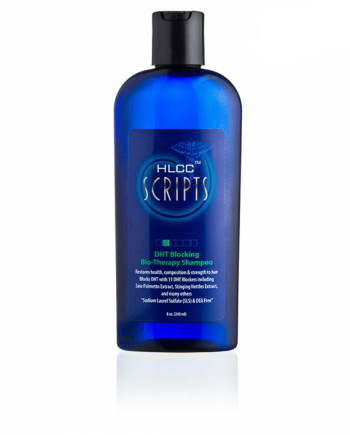 Landmark Scripts Complete provides clinically proven hair thickening vitamins, minerals, and nutraceuticals and has no side effects. 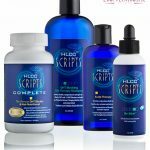 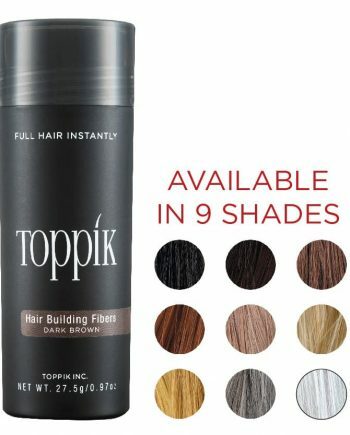 This advanced herbal alternative to Propecia (R) inhibits significantly more DHT than other products and is so unique that it is patented.